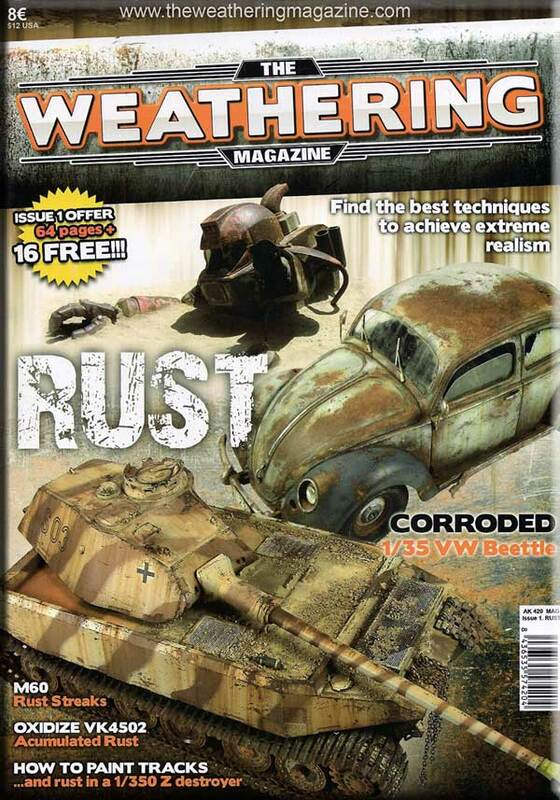 Recently I have written about new magazine that was about to bring something new – The Weathering magazine. I think this magazine took the modelling market by the storm and it’s not that surprising – the promise of quality was there – being backed by the AK brand and Mig Jimenez, the expectations were high. 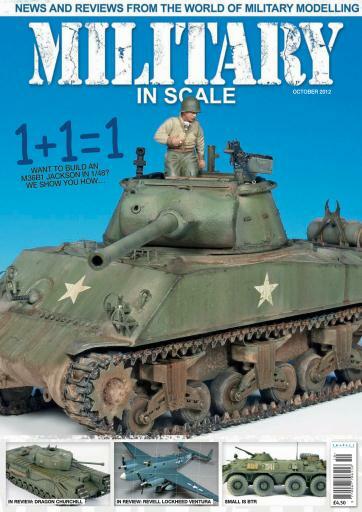 The concept itself distinguishes the magazine – no construction, scratchbuilding, reviews, just pure weathering – and for many others like me this is the most entertaining part of the model building. And in many cases also most neglected. I would not even try to count the number of build articles, which I have read, when a meticulously built model was painted in the most dull and boring way. I know it is matter of opinion, but I believe that perfectly built but poorly painted and weathered model will be good at best, but model built out-of-the-box, but painted with attention and dedication (and some experience) can really become outstanding. In view of this unfortunate end, it was intriguing to learn that there is another magazine on the horizon – Scale Model Addict. Not a lot is known about this project – first online sample was recently published on the website of the magazine. 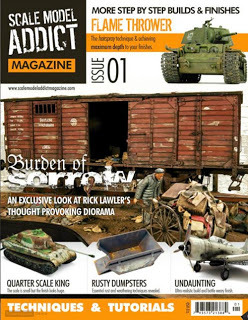 Scale Model Addict is not going to be purely dedicated to the armour modellers, but will attempt to appeal to other genres as well – planes, figures,… Some of the work that will be in the first issue(s) can already be found online, but let’s see whether the magazine will bring something more. It seems that the world of modelling magazines is evolving as much as the hobby of modelling itself did over the past years. As a modeller I can only hope that these new magazines will attract enough readers to keep them alive.